Ancient Land CD/DVD Available to Pre-Order Now. 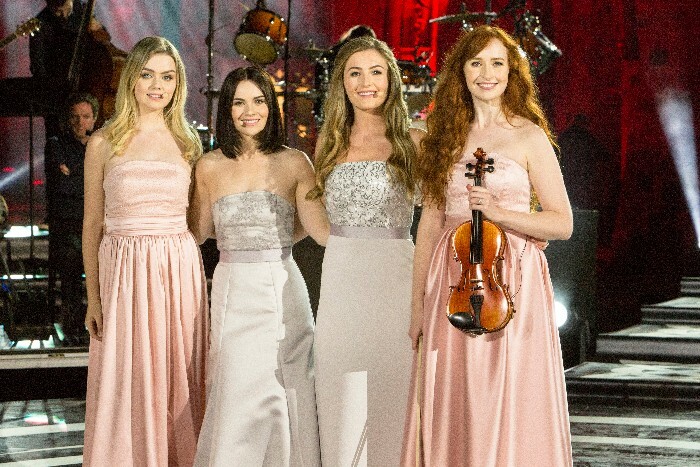 As we prepare for our 2019 Ancient Land tour we cannot help but reflect on what has been another special year for Celtic Woman. We are looking forward to another very exciting year ahead with our new release 'Ancient Land' coming Friday February 15th on CD & DVD and of course, our new 'Ancient Land' world tour beginning on 28th February in Nashville, Tennesse. 'Ancient Land' CD & DVD is now available to pre-order on Celtic Woman and on our sister site, Celtic Collections. To celebrate the new release, we are offering exclusive product bundles for a limited time featuring the 2019 Celtic Woman Calendar and star pendant & matching earring jewellery set, as worn by Celtic Woman on the Ancient Land DVD. We would like to thank you for your continued support and we look forward to seeing you at one of our new 'Ancient Land' shows this year. For a full list of tour dates and locations please visit our tour page by clicking here.